Unless you’ve been living in a cave somewhere, it is probable that some or all of your business is connected to the internet. Whether you have a website where you sell goods and services, or your company data is uploaded to the cloud, or your employees log in to do work from home, the internet is part of your business. The problem? That part makes your business vulnerable to cyber attacks and data breaches. According to the Symantec Internet Security Report 2015 there are over 34,000 computer security penetration events every day. A breach of your company’s data seems inevitable. Even with the latest security features, businesses are still subject to being breached, so what is a company to do? Cyber Liability insurance is the answer to that question, and it can help in three ways. Earlier this year, customers of the ridesharing service Uber began noticing something peculiar: they were being charged for rides they hadn’t ordered or taken. It seems the company’s user application had been breached and the hackers were taking rides at the expense of other drivers. It’s unclear whether Uber was hacked from the outside or from the inside, but user information was being sold on the dark web. Once customer data has been released, there is no getting it back. Customers can change passwords or bank account information but usually only after some damage has been done. Cyber Liability insurance protects your customers by reimbursing for financial losses (up the to policy limit), providing credit monitoring services for up to one year, and identity-theft resolution services to those who participate in credit monitoring. The hits just keep on coming for Uber. The company admitted earlier this year that in 2014 there was a data breach and over 50,000 driver profiles were stolen including names and driver’s license numbers. Then a few weeks ago during an app update records of nearly 1,000 drivers were exposed. That breach included scans of drivers licenses, vehicle registrations, insurance certificates and IRS W-9 tax forms. If your customer data is on a system connected to the internet, it’s likely that your employee data is also. This makes your employees as likely to be victims of cyber crime as your customers, and they are offered the same protections under a Cyber Liability policy. 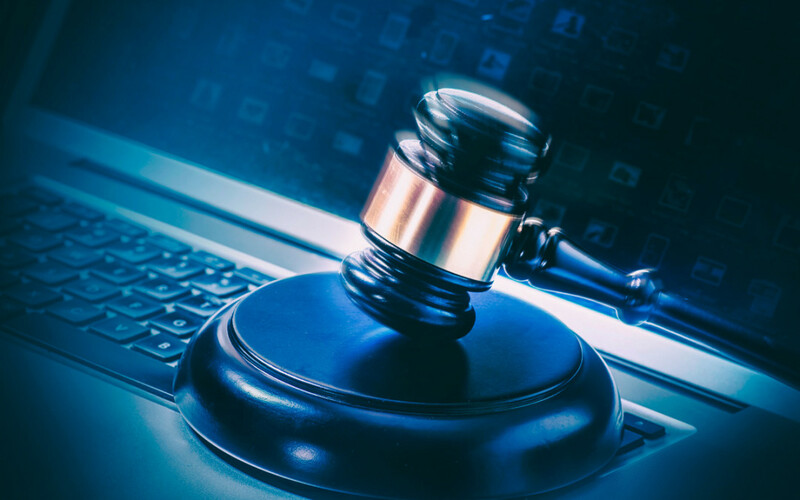 Keep in mind that all Cyber Liability insurance policies are not created equal. In fact, most are written on a manuscript basis to fit the particular needs of your business. Before you buy one-size-fits-all coverage for your business, talk to your broker about a risk management analysis to determine how much coverage your company needs. Read more articles about Cyber Liability risks and liabilities here.